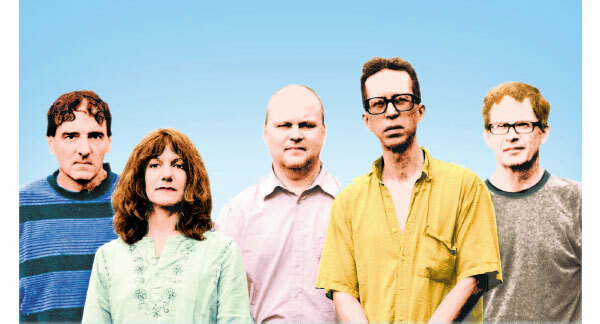 New Jersey indie-rock band The Feelies formed in 1976 and broke up in 1992. The band started performing together again in 2008 after a nearly 20 years. They released an album of new songs called Here Before in 2001. This entry was posted on April 13, 2013, 19:10 and is filed under Music. You can follow any responses to this entry through RSS 2.0. Both comments and pings are currently closed.